With all the attention right now on the BLM Wild Horse and Burro Advisory Board meetings we wanted to take the opportunity to talk about another “board” that meets, Resource Advisory Councils. NOTE: We do wish the RACs would move public comment to the end of the day so that any relative discussion items could be briefed fully to the public prior to asking for input. Today there was a large presentation on fracking by both BLM and Noble Energy. However the presentation was given after public comment. This was presumably done to allow for travel time, as the “energy” people were in Carson as the state Legislature voted today on safety regulations. 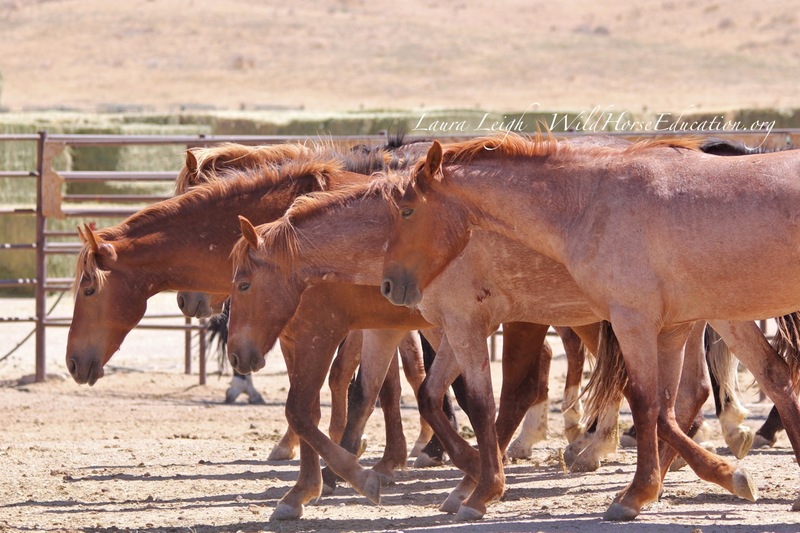 At today’s meeting Jeanne Nations, the member representing wild horse and burro issues, presented an alternative management strategy to the board that involves catch, treat and release (CTR) as a temporary strategy, instead of broad scale removals. The proposal involves using birth control to temporarily reduce reproduction rates as data is gathered to support genetic viability, migratory patterns and all of the data needed to create appropriate management of wild horses and burros as outlined by the National Academy of Sciences (NAS) report released last June. The presentation included the use of trap site adoptions to offset costs of implementation of the proposal. Wild Horse Education’s Laura Leigh is assisting Jeanne Nations with preparation of supporting documentation. The proposal was well received with multiple questions by the board. It is expected that the board is likely to add this proposal to recommendations that they submit to BLM mid October. The proposal will be published on our website as we update the draft based on the questions asked today by the RAC. Facts: The current practices of the WH&B program are unsustainable. 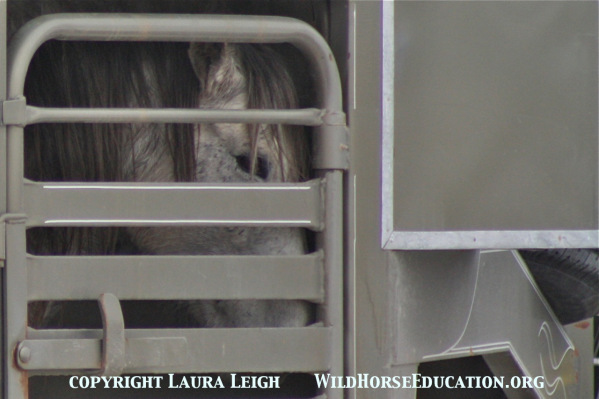 Warehousing more wild horses than exist in the wild was never the intention of the law. This came about by utilizing broad scale removals as a “first line” management option. In order to create truly appropriate management site specific plans, that take into account all variables, gathering data must occur. In order to create those management strategies all “common sense” variables must become “knowns,” and mistakes of the past must be identified and omitted from future operating procedures. The preceding statements are supported fully by the NAS report. The use of current temporary fertility control, instead of broad scale removal, slows population growth without creating a permanent limitation if genetic viability is shown to be at risk. Permanent sterilization is not a an option when these variables remain unknowns. Current permanent sterilization options are not safe in a field environment. Holding facilities are at capacity with a current estimated price tag of $49,000 per horse or burro that is held in captivity over it’s lifetime. Large scale removals are simply no longer a viable “tool” for BLM. CTR is a temporary solution while data can be gathered to create a more permanent strategy. 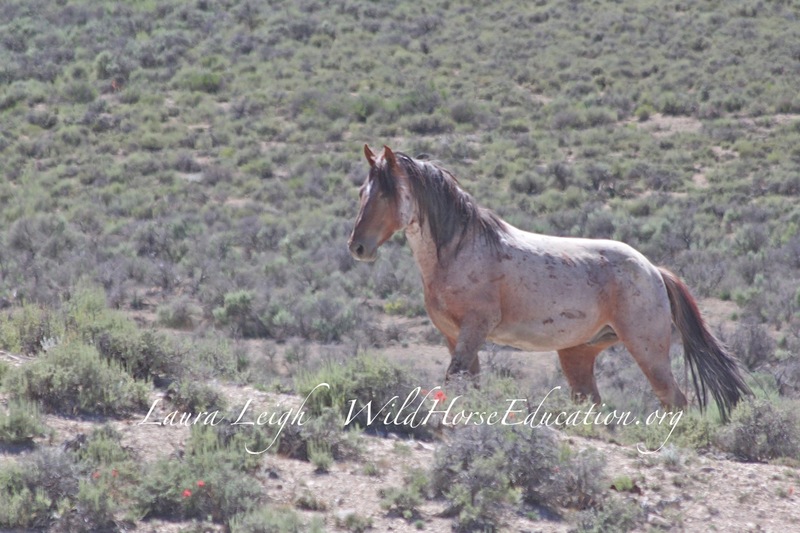 It keeps wild horses in the wild as we address other gaps in management. WHE did not utilize our resources to attend the meeting in Wyoming. We instead worked with Ms. Nations and presented this proposal. 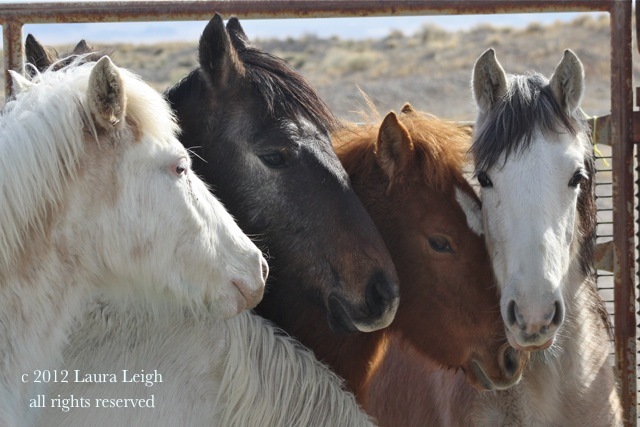 WHE is looking for volunteers to assist with “Keep Them in The Wild.” The intention of that program is to create a public resource to gather information area by area, to present similar proposals to RACs, and create a solution based wild horse and burro advocate base that is informed and active in creating policy that keeps wild horses and burros wild… http://KeepThemInTheWild.com The website is still under construction.